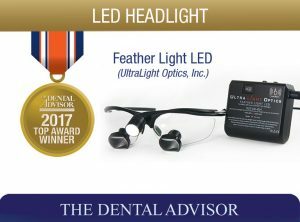 Feather Light LED is a lightweight headlight that attaches to the clinician’s loupe frame and delivers an intense beam of white light. Feather Light LED weighs only 4 g (0.13 oz) and is crafted from aircraft-grade aluminum alloys, making it the lightest and smallest LED loupe-light available. Feather Light LED has a solid state LED light rated to last 50,000 hours and a brightness adjustment on the battery pack. A removable orange composite filter can be rotated into position over the light when needed. Feather Light LED is available with a large selection of customized mounting brackets to fit all brands of loupes as well as personal eyeglasses and goggles. The lithium-ion battery pack has an on/off toggle and is available with an optional touch sensor, promoting hands-free operation. The initial battery charge takes 3.5 hours and will last up to 8 hours. 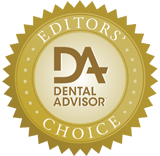 Feather Light LED was used by 35 consultants, including dentists and dental hygienists, in over 3000 uses during a three-month evaluation period. This product received a 91% clinical rating. Feather Light LED is extremely lightweight with a small diameter that does not block clinician’s field of view. Consultants who evaluated this light were using a variety of different styles of loupes. Compatible mounting brackets were provided. Mounting instructions and stability varied depending on the brand and style of loupes being used. Most consultants chose to install the orange composite filter and found that it effectively shielded the light for extended working time with light-sensitive materials. A simple plastic coil included with the light keeps the cord secured to the arm of the glasses, and a clip is provided for attaching the cord to the operator’s clothing. A break-away connector in the middle of the cord is a positive safety feature to prevent damage to the unit should the cord become caught and pulled accidentally. Consultants were provided with the touch sensor model of Feather Light LED. The sensor is responsive to a light touch of the arm or elbow, contributing to infection control. Many consultants experienced touching the sensor and inadvertently turning the light off during a procedure. Light intensity was rated excellent, and often the brightness could be reduced and still provide adequate illumination. 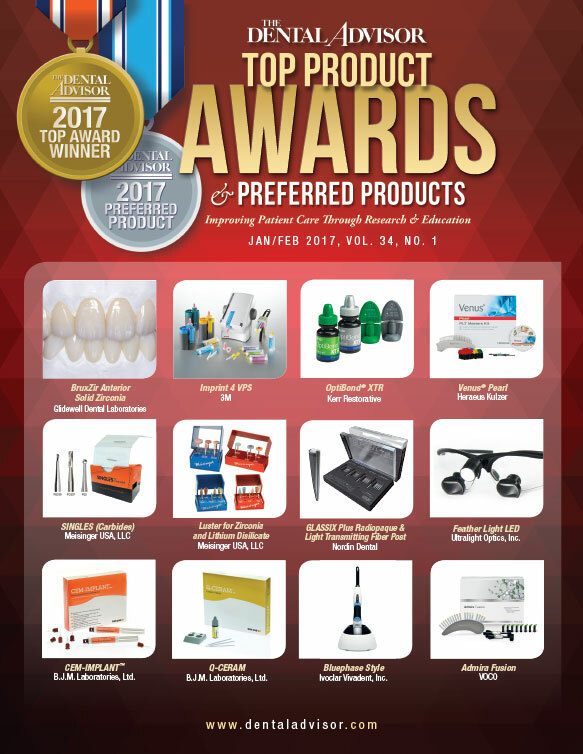 Forty-nine percent of consultants rated Feather Light LED better than other loupe lights they had used and 20% rated it equivalent. Sixty-nine percent of consultants would switch to Feather Light LED and 83% would recommend it. Do not overcharge the battery or let it completely empty before recharging. The charger can be used to power the light during use if the battery is discharged or unavailable.